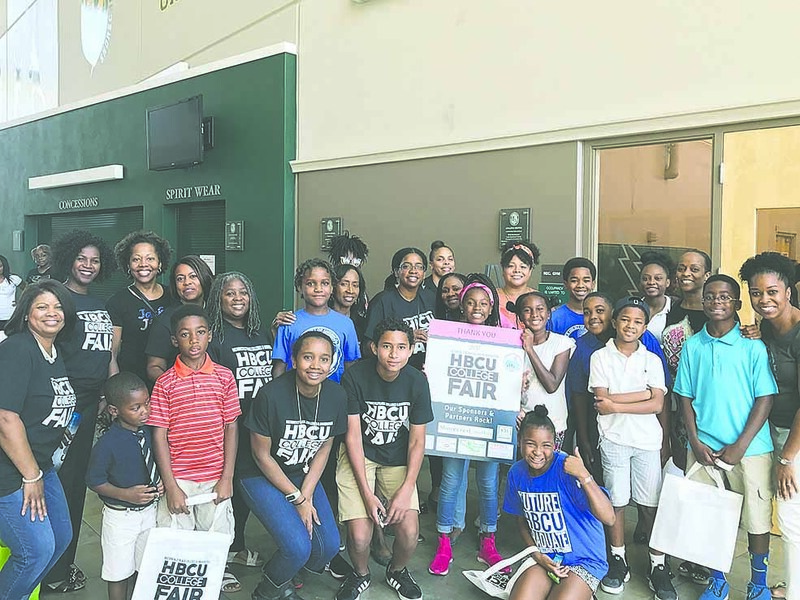 ST. PETERSBURG – On Sunday, September 17, more than 250 students from Tampa bay communities participated in the Historically Black Colleges and Universities (HBCU) College Fair. 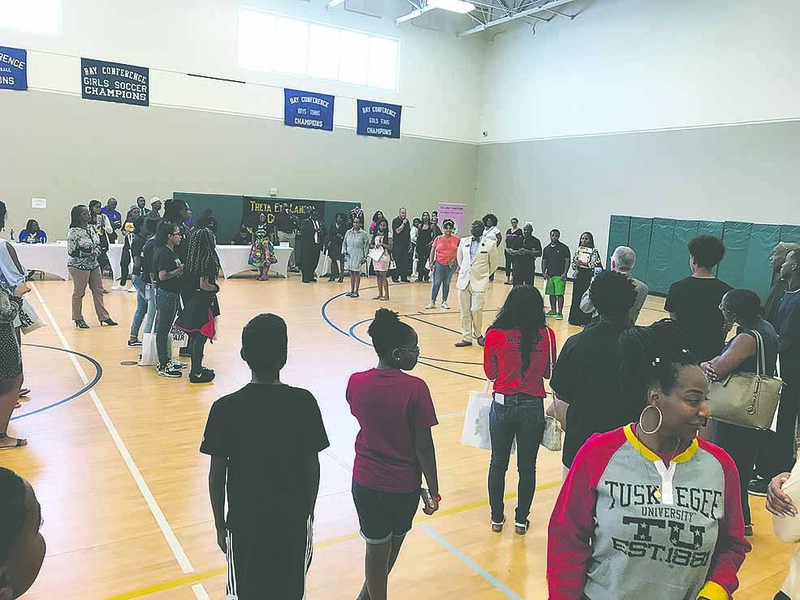 The inaugural event was hosted by the Suncoast Chapter Teens of Jack and Jill of America, Inc. at Shorecrest Preparatory School in St. Petersburg. 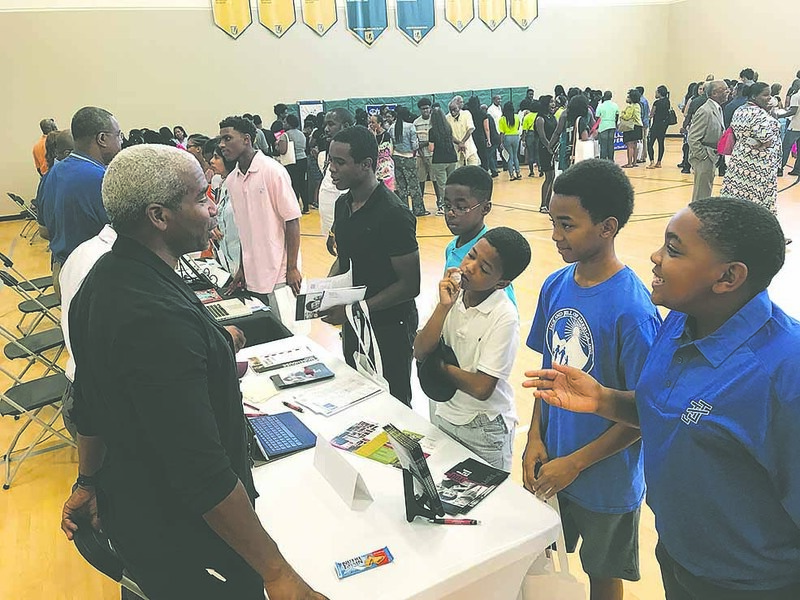 The purpose of the fair was to provide students an opportunity to speak face-to-face with college recruiters and alumni to help them decide which school they might attend. 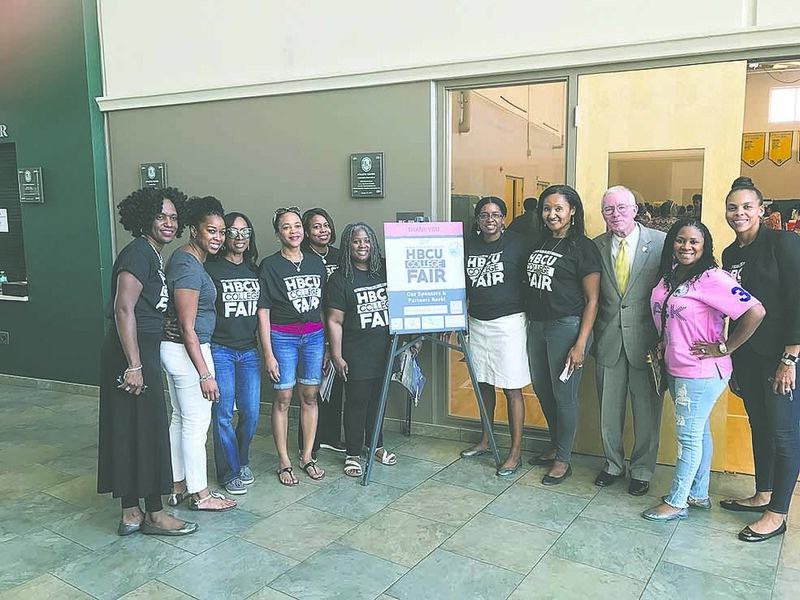 The affair was also a chance to increase community awareness about the value of Historically Black Colleges and Universities as well as inform participants about the variety of financial aid programs and available scholarships. 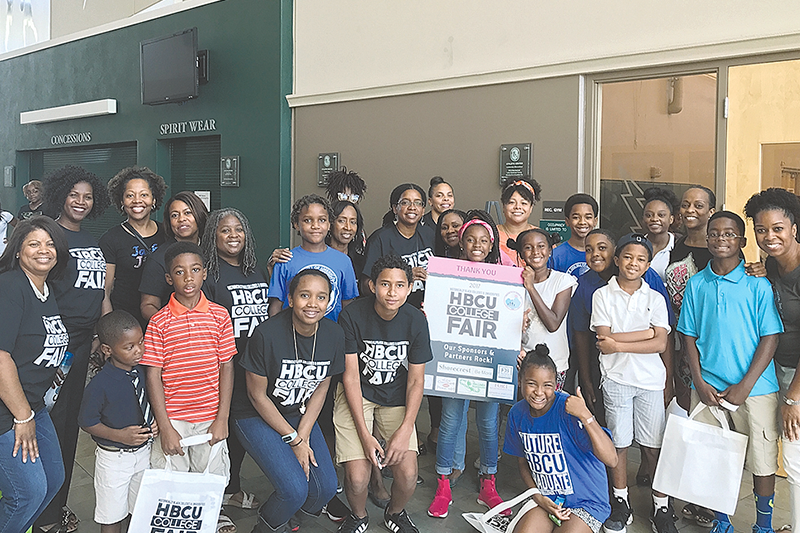 “Support of Historically Black Colleges and Universities is part of Jack and Jill’s national program thrust which aims to help students explore a variety of higher learning opportunities and increase cultural awareness,” says Jack and Jill of America Teen Sponsor, Dr. Nathalia Jeffrey-Fort. 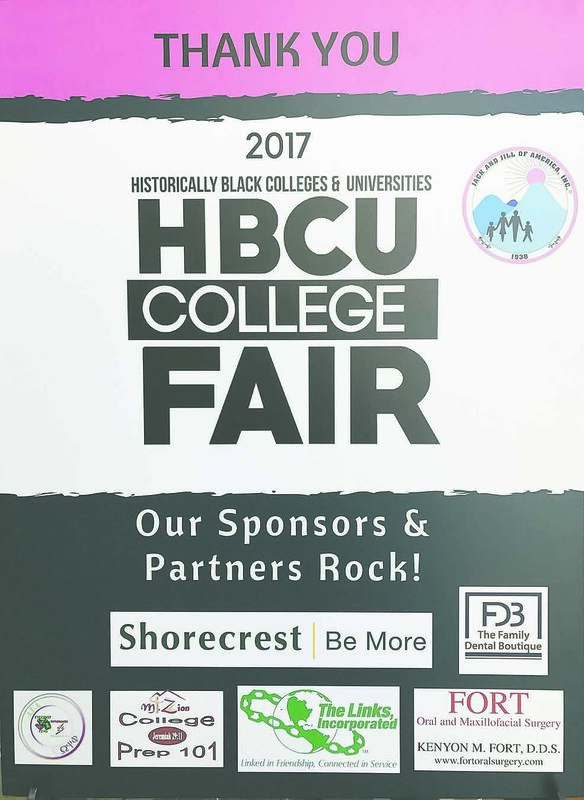 The event featured 20+ HBCU college recruiters and alumni including Spelman College, Howard University, Clark Atlanta University, Morehouse College, Fisk University, Tennessee State University, South Carolina State University, Tuskegee University, and Florida A&M University. 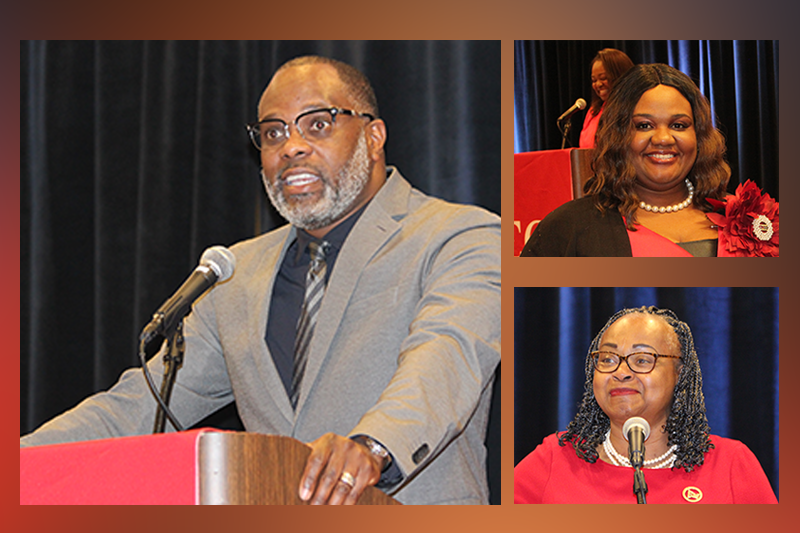 During the event, attendees heard from a panel of current and recent HBCU graduates. Panelists discussed their college experience, while highlighting the importance of higher education at an HBCU. 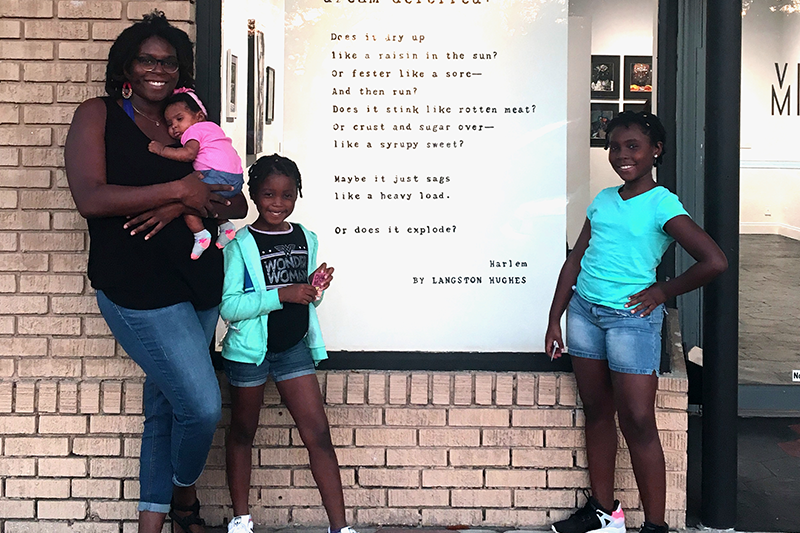 Lawanda Johnson credits her undergraduate education at a historically black college for shaping who she is as a person. “Everything about Florida A&M University and my experience there helped motivate me to become the woman I am today,” said Johnson, one of the alumni on hand to represent her alma mater during the panel conversation. 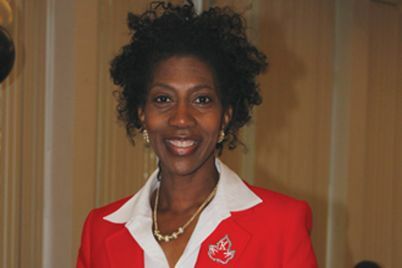 Johnson graduated from Florida A&M University and earned her Doctorate degree in Educational Leadership at Argosy University. 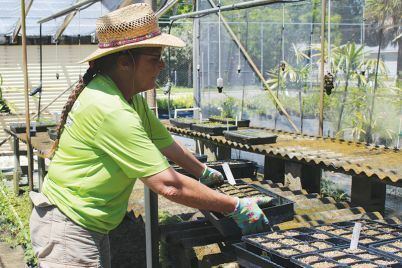 She is currently an Assistant Principal at Seminole Middle School. 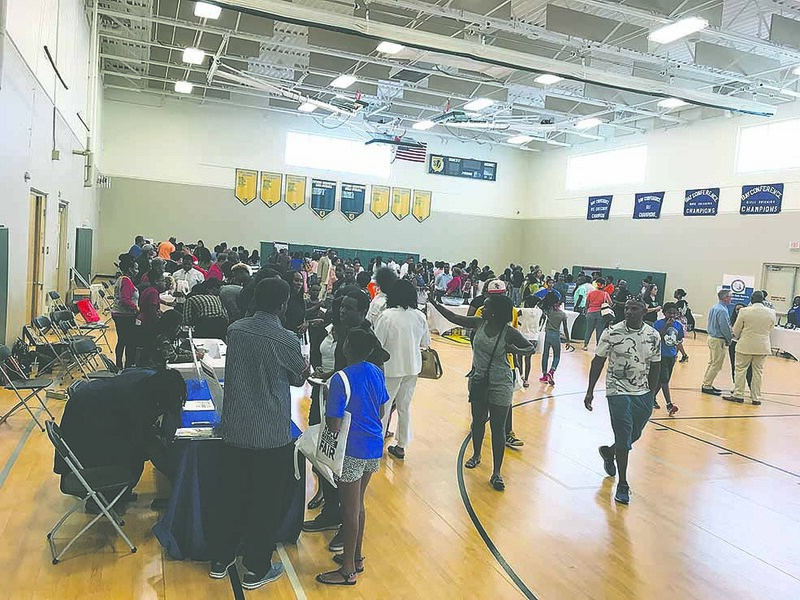 The gym was filled with dozens of students who were eager to meet with recruiters. 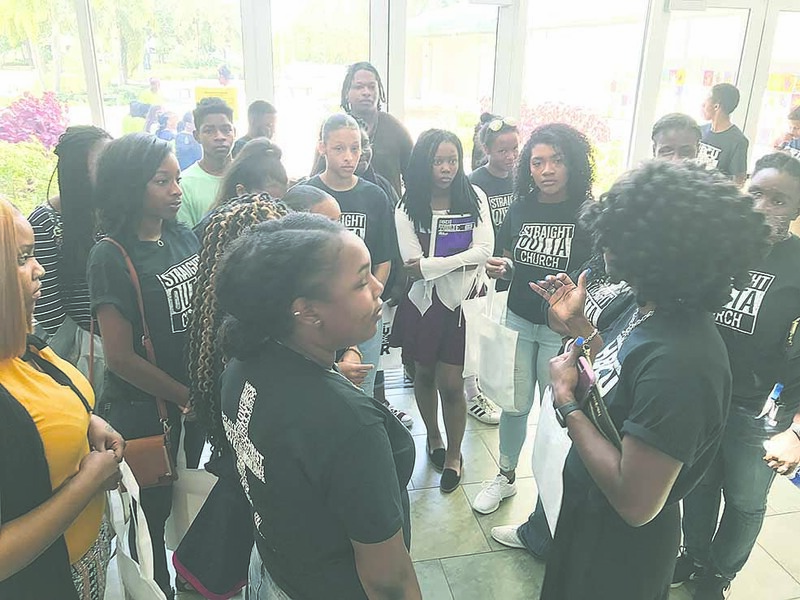 Many students traveled as far as Orlando and flooded the FAMU recruiter table, peppering him with questions about their college experience and taking home literature touting the school’s history and admissions statistics. 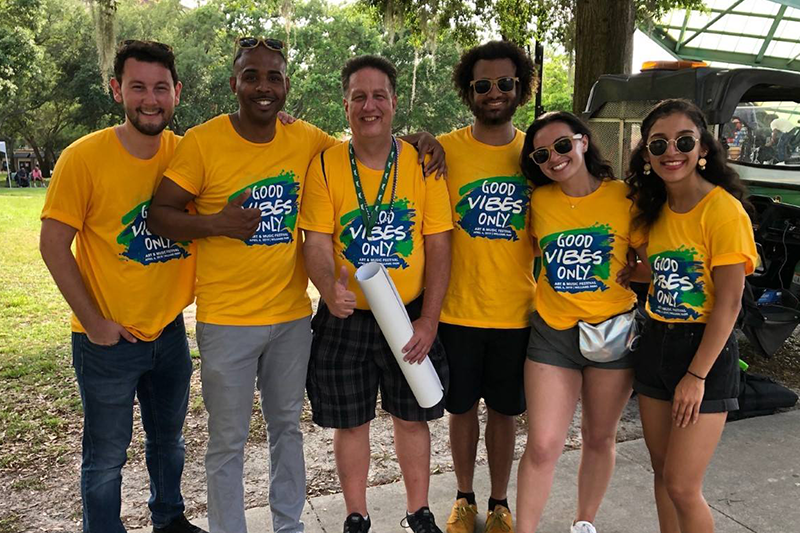 Representatives from Shorecrest Preparatory School were also in attendance to answer questions and provide families in attendance with information about its PK-12 program. 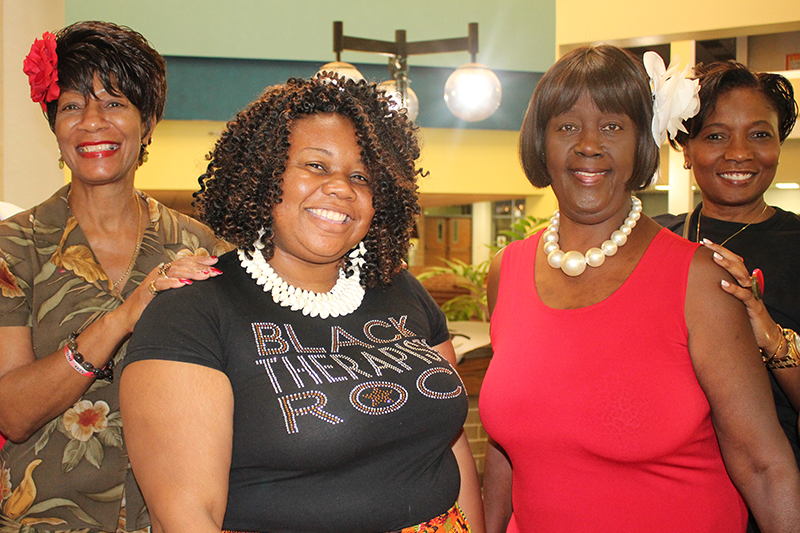 Other community partners included members of the Divine Nine, St. Petersburg Chapter of The Links, Inc., AKA AKAdemy, Mt. 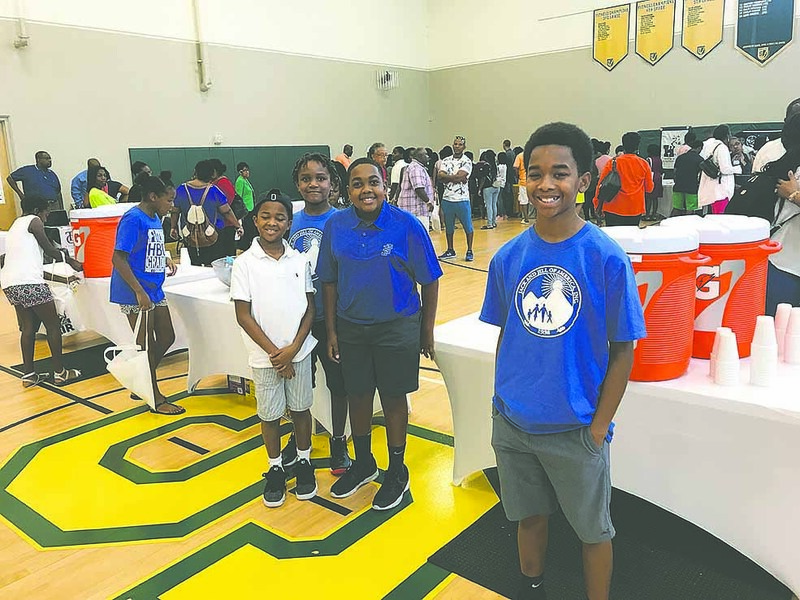 Zion Prep 101, and sponsors Dr. Nathalia Jeffrey-Fort and Dr. Kenyon Fort. The event culminated with a panel conversation hosted by the AKA AKAdemy. 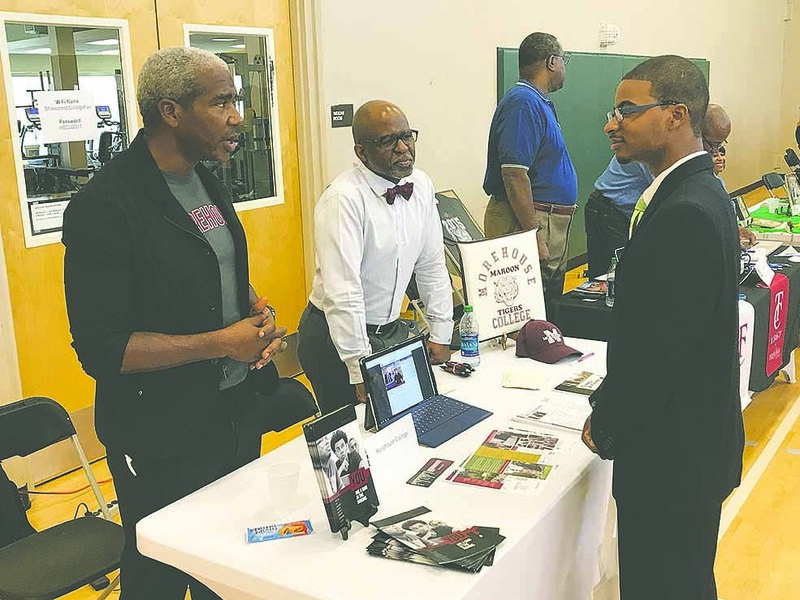 James Jackson, Jr., Howard University alumni and Evyan Williams, South Carolina State alumni moderated the discussion about black college lifestyle. Panelists included: Keonna Welch, Florida A&M University alumni, Brandi Williams-Miller, Bethune Cookman College alumni, Mara Brody, Bethune Cookman College student, Maiya Fudge, Bethune Cookman College student, James Jackson, III, South Carolina State University alumni, Tenesha Bryan, Florida A&M University alumni, and Lawanda Johnson, Florida A&M University alumni. 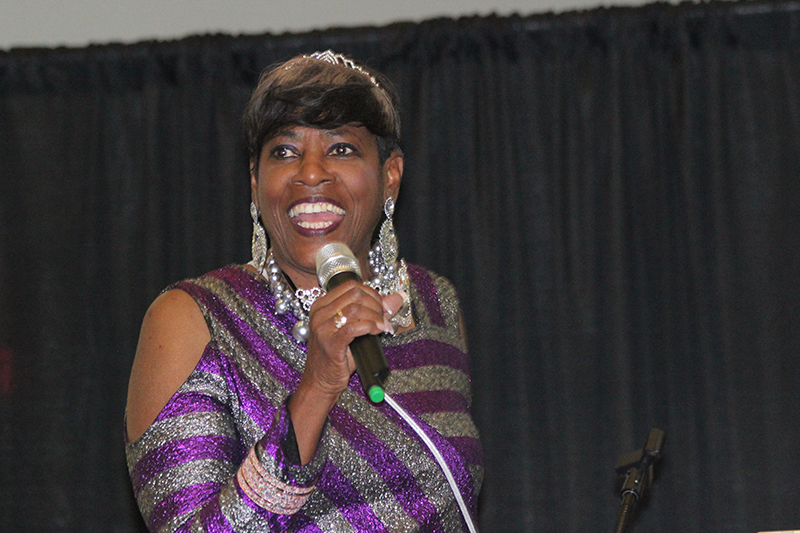 Cheryl Bradbury, president of Suncoast Chapter of Jack and Jill of America, Inc. acknowledged event participants, partners and sponsors. 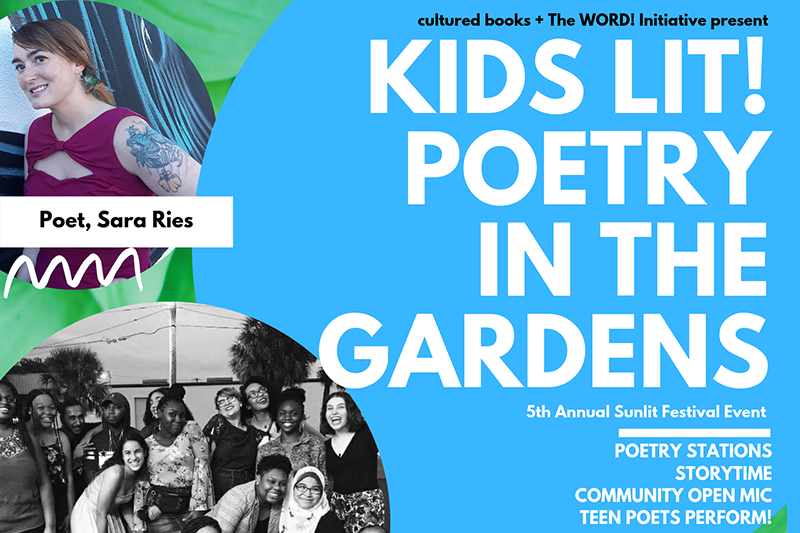 She graciously closed out the program asking the audience to participate in a special moment of silence to honor and remember Carol Robertson, one of the four girls killed during the 1963 bombing of the 16th Street Baptist Church in Birmingham. “This has been an exceptional event. 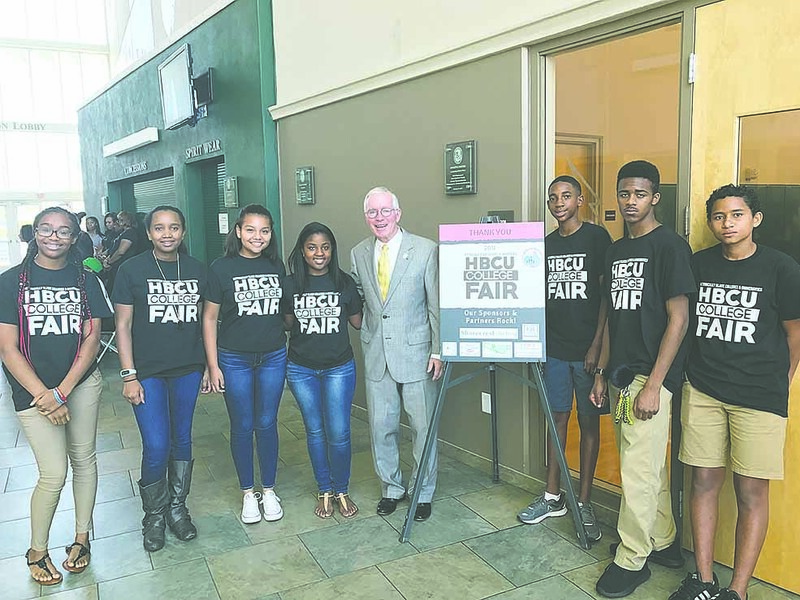 We will continue to provide the community with service programs like the HBCU College Fair to help meet the needs of local students and families, said Bradbury. 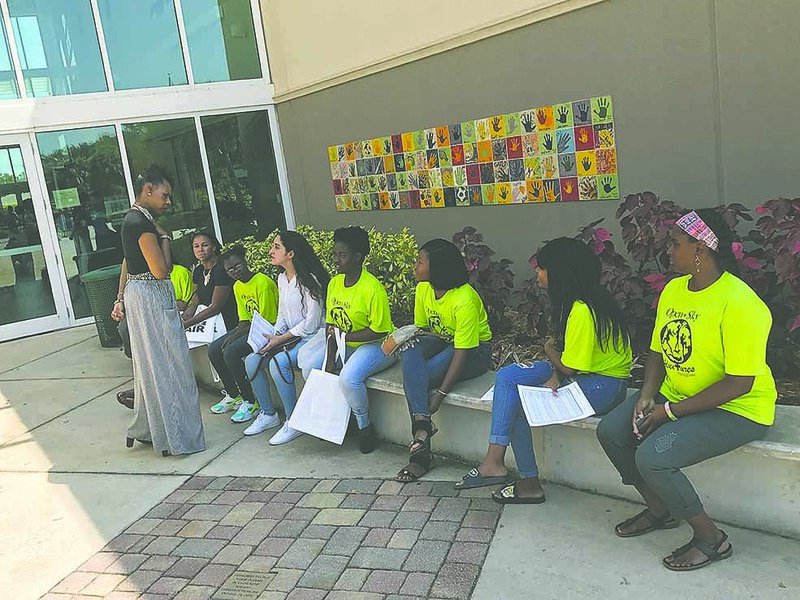 About Suncoast Jack and Jill of America, Inc.
Jack and Jill of America, Incorporated is an African-American organization of mothers who nurture future leaders by strengthening children through chapter programming, community service, legislative advocacy and philanthropic giving. 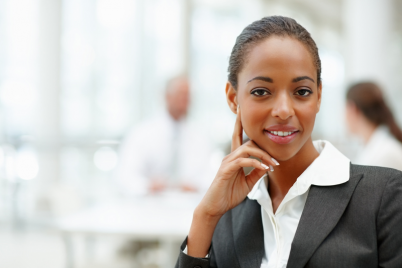 The mothers believe every child, with proper guidance and opportunity can be a leader. The Suncoast Chapter of Jack and Jill of America is composed of 27 dedicated mothers and 86 children between the ages of 2-18 years old. 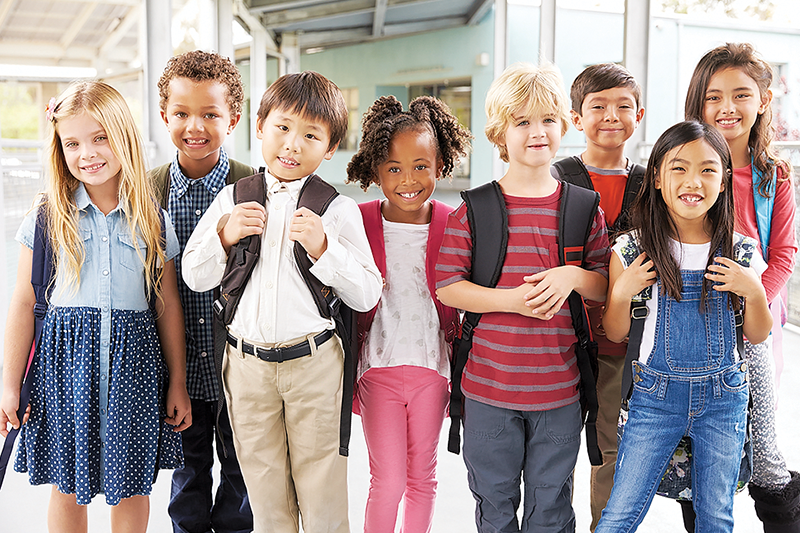 The Chapter is uniquely positioned and committed to making a difference in the lives of families residing in Pinellas, Manatee and Sarasota Counties. 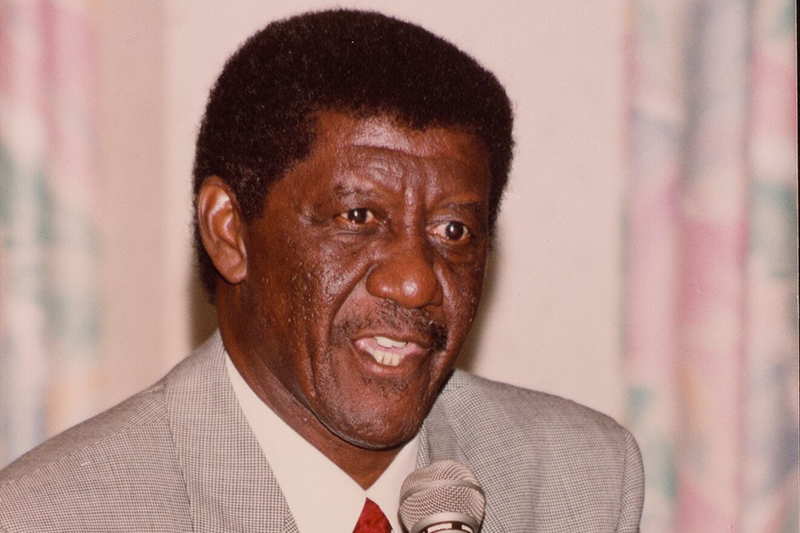 For more information, visit JackandJillSuncoast.org. Previous Previous post: Was the damage done to Aaron Hernandez before the NFL?